Sooner or later, nearly every kid wants a pet. They fall in love with a neighbor’s dog, they visit a batch of new kitties or they head straight for the pet store in the mall. Parents, however, are not quite as excited and believing of the plea “Please Mom, I promise, I promise, I promise I will take care of him and you won’t have to do a thing.” If parents want to teach their children responsibilities a family pet is a GREAT way to start. Granted if the child is under the age of three or four, they probably cannot oversee a pet’s care. Parenting is not easy-whether with kids or dogs. Keep rules firm, kind and consistent and behavior will improve.Kids learn many life lesssons by caring for a pet. See www.kidschoresandmore.com for more tips on parenting. If the parents are not willing and able to get involved, then perhaps it is wise to say no and wait till the child is older. However, if you believe a child is old enough to care for a pet, with a little encouragement, and then please get your kid a dog, cat, fish or other animal. Any pet interaction with the child is going to offer benefits that will outweigh any inconvenience. Some pets require more care than others and the decision to get a pet needs to take into consideration the family dynamics and the child’s personality. Most kids yearn for a dog, but a dog cannot be left alone for long periods of time. Dogs also need exercise and to be fed on a regular basis. Cats require less time and energy since they do not need to be taken outside. They also provide a soothing presence to a latch key kid. Guinea pigs, hamsters, birds and even hedgehogs are good pets, but are less friendly companions. However, no matter what pet is chosen, once the connection has been made true love will happen between animal and human friends. The pet will become a companion, confidant and comforter. The caretaking responsibilities can aid in social skills. Surprised? Children who have chores and responsibilities at home do better in school and in peer relationships. They learn to be less selfish and to manage their time. By learning to play gently with a pet, children can develop empathy and compassion. It is easier to teach “how to be kind” than to simply say “be kind to the cat.” Teachers and other caring adults find that even children who tend to be aggressive and self-centered can learn from loving a pet. Consider how many storybooks use animals to teach basic concepts of kindness, helpfulness and service. Many of the animal hero’s of children’s literature are usually uncritical and accepting of other animals or children, which is appealing to young minds. At the Animal/Human Connection we are looking for stories of pets and pet people. We know that we have deep bonding and connection with the animals that share our lives. Please check out some of the stories and join our community of kind, thoughtful people who want respect for all at www.ILovePetStories.com and if you would like to share an especially deep story of a pet you or someone you know has lost, please contact us at www.deathofmypet.com You will be glad you did. 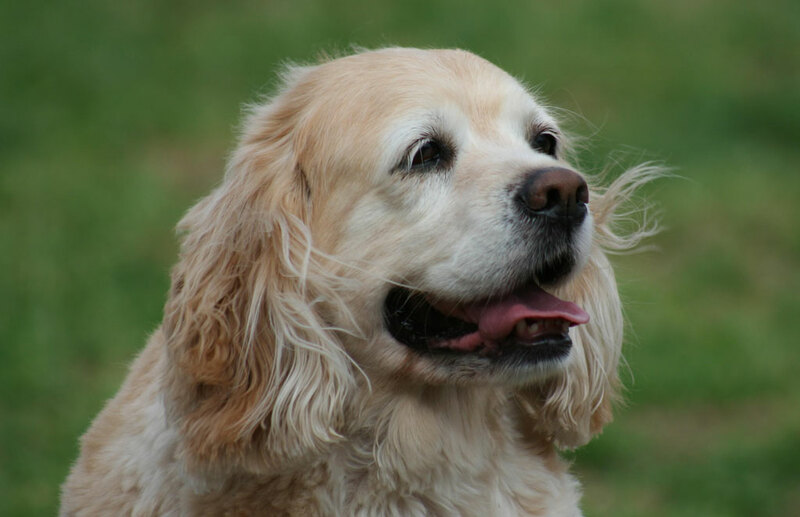 Judy Helm Wright is a “Pet Grief Coach” and assists pet parents like you to write and publish tribute books about the life lessons learned from your pet. She can be contacted through either of the websites mentioned above. She is a member of Women In The Pet Industry Network and Association of Personal Historians.